'Good morning' is an oxymoron. I think it was coined by a morning person who just hated night owls. I mean, there is nothing 'good' or 'lovely' about waking up in the morning. Especially between 6 AM and 11 AM. But I actually had a lovely morning this morning, and that was of-course materialistic, courtesy Voonik.com. Being a blogger, I keep getting introduced to online shopping portals - some blow my mind away, some involve my brain being twisted into shapes and all, not in a good way. Voonik falls in the former category. 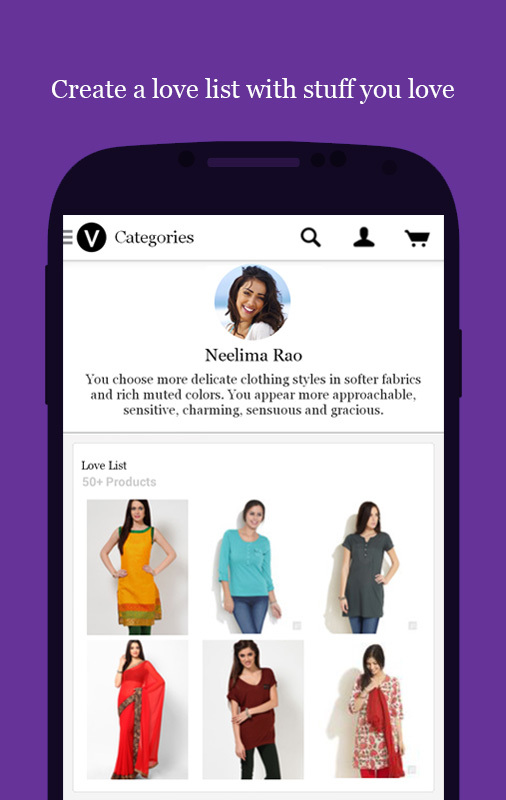 Voonik is India's first stylist-handpicked apparel store. So this is what happens - you sign up, you go through a one minute quiz concerning the skin tone, body shape and preferences etc. And boom! Stylists instantly recommend clothes for you, how to style them and more. If that makes you happy, you can purchase it at the lowest price. Coming to the collection, honest to god, I can't wait to go back to Bangalore and order already. 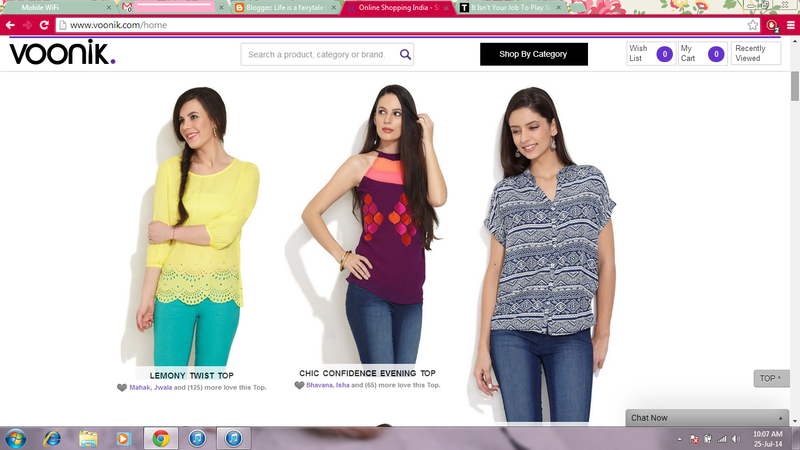 They have dresses, kurtis, footwear, accessories, sarees, jeans and leggings, salwars and more. 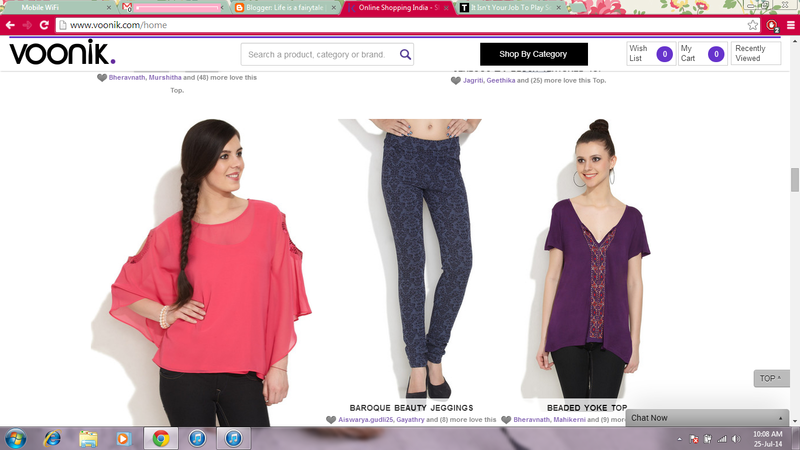 They also have pretty tops and tunics, skirts and shorts too. 1. Get the free personal consultation I was talking about. Once your prferences are set, your feed will only contain related items. Bless the way that unclutters life. 2. Create lovelists. Like something? Love it, save it. They will inform you when its back in stock or is on discount. Plus if someone buys from your lovelist, you get store credits. How cool is that?! 3. If the one hundred stores available are a hassle, then fret not. 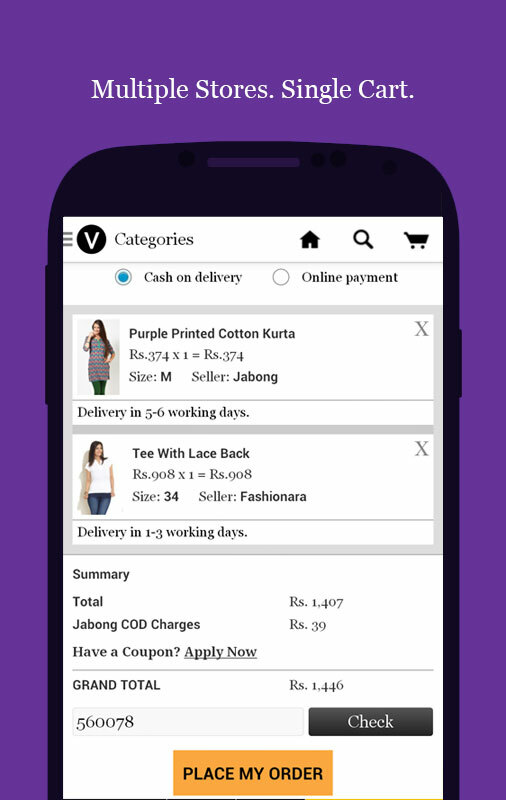 Voonik has Jabong, ZoviFashionara and more listed. Hello,convenience. 4. Sharing is caring, nah? 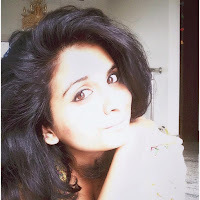 You can invite fashion crazed friends too plus share your picks on Facebook. This is where you select your skin tone - fair, medium or dusky. Love list creation is all about making a statement. Isn't it fantastic how easy it is? The prices pop up just by hovering the image. The size details and size guide is right there too. So after I put in my preferences, these got recommended for me and trust me, I am impressed. Another factor that impressed me was the price factor. You don't have to sell a kidney just because you fell in love with a dress. You can buy them at discounts and there are offers running. And don't forget the credits every time your love list comes in handy. Great? Agree? So yea, I think you guys should go check them out. I am yet to get over the shoes. Formal shoes, casuals, wedges, ballerinas, kitten heels - you name it, they have it. They also have beauty products - Lakme, Bath and Body Works, Organic Surge, Forest Essentials, Rica and more. Voonik has stocked up on hair care products too - shampoos, conditioners, hair brushes and the like :) You can read up on their shipping policy here. 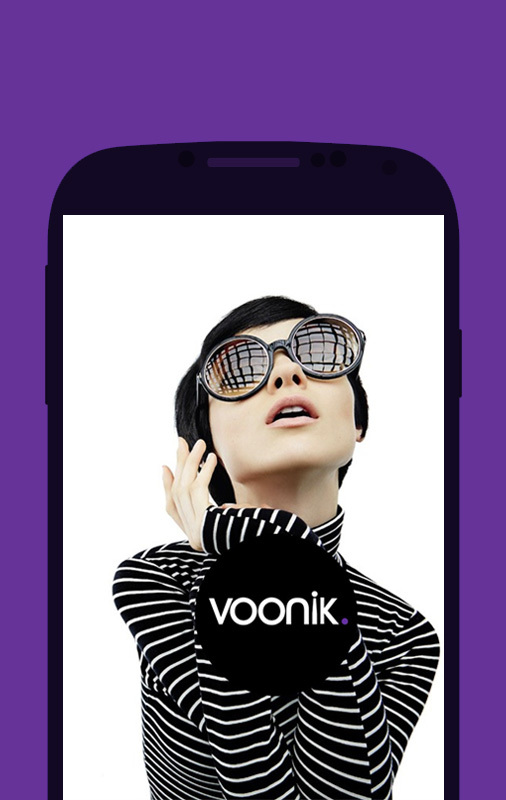 Voonik has its presence on Facebook, Twitter and many other social platforms. If you liked the concept and collection, go sign up today and have some fun getting pampered ;) Let me know what you think of it.